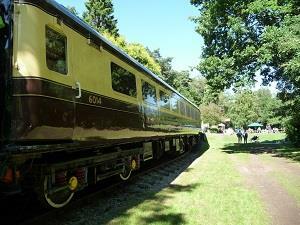 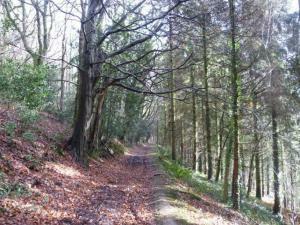 A 5.3 mile walk, starting in Tintern, with some steep sections. 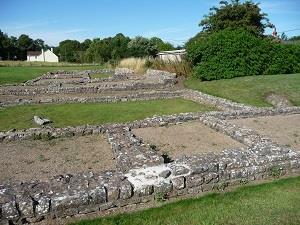 A 2 mile walk around the old Roman town of Caerwent. 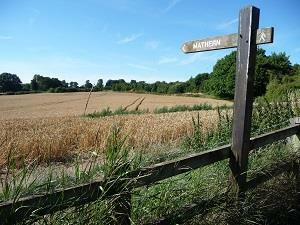 A 3.1 mile walk on good tracks from Usk. 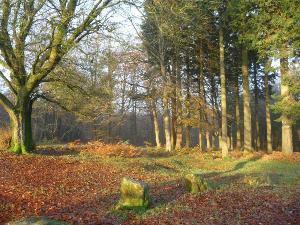 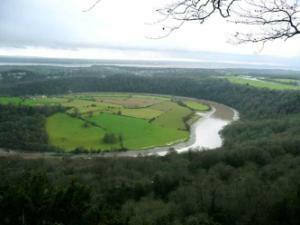 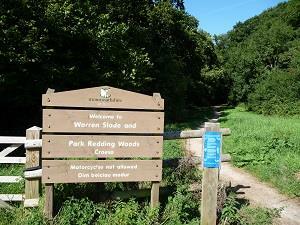 A 5 mile walk in the picturesque Wye Valley north of Chepstow, with some rough paths in woodland. 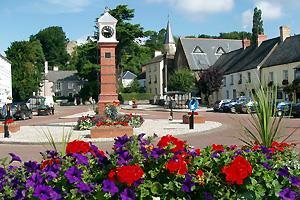 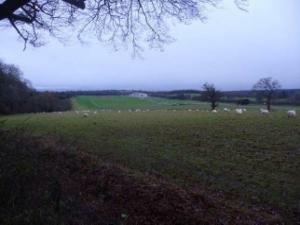 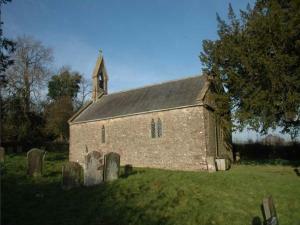 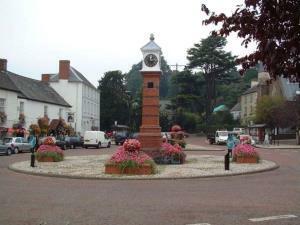 A 5.4 mile hilly walk around the community of St Arvans north of Chepstow. 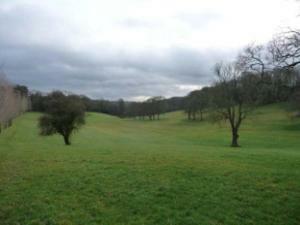 3 mile walk around the countryside to the south west of Chepstow. 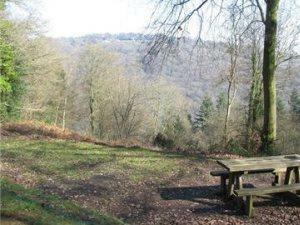 2.5 mile walk from the Old Station, Tintern enjoying both sides of the River Wye. 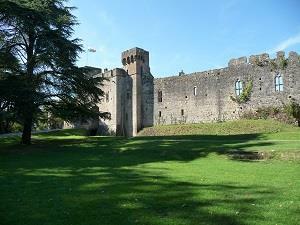 2.6 miles around the Bulwark area of Chepstow, taking in the Wales Coast Path through Warren Slade. 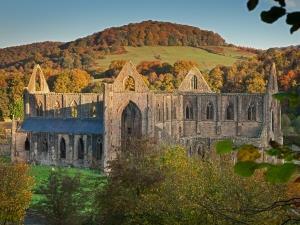 Tintern is the jewel in the crown for the Wye Valley, with the majestic Abbey, fantastic food and quaint shops all in a beautiful setting between the river and the trees.